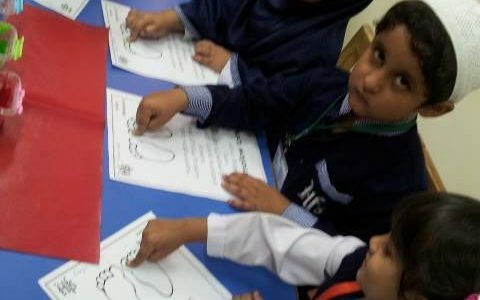 PET SHOW on Saturday, 6th October	Should Uniforms be compulsory in Schools? 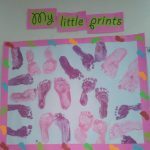 √ There is nothing more adorable than a little hand/foot. 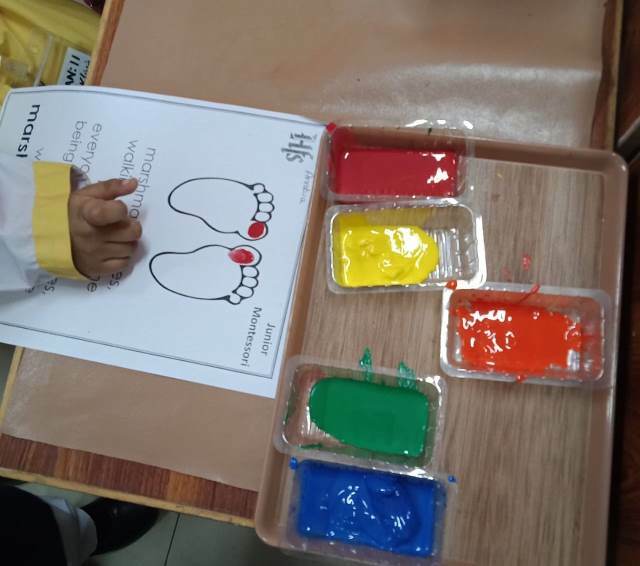 √ The children of Junior Montessori were out to have fun with colours. 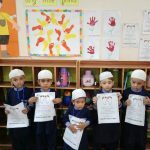 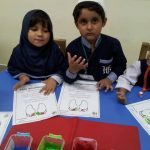 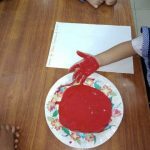 √ They learnt so much through this activity. 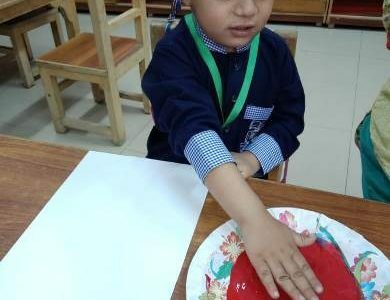 🔷 Eye and hand coordination. 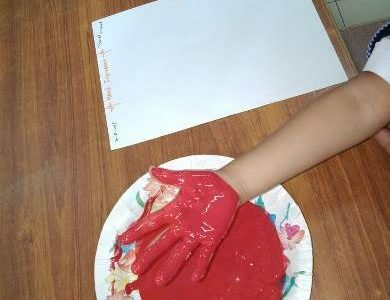 🔷 Strength of fingers, hand/ feet muscles. 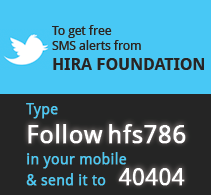 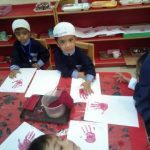 The hand is the instrument to measure a child’s intelligence . 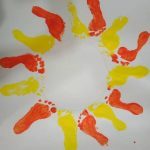 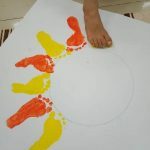 Bare feet and feeling of touch provide excellent hands-on learning through multi-sensory approach. 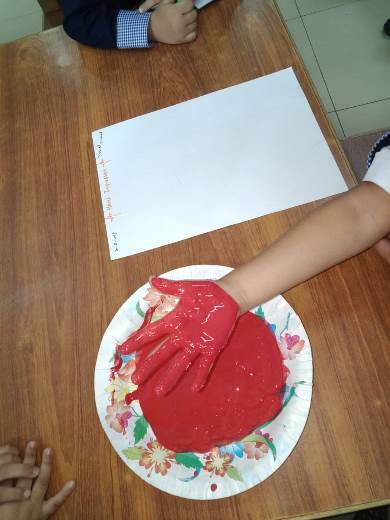 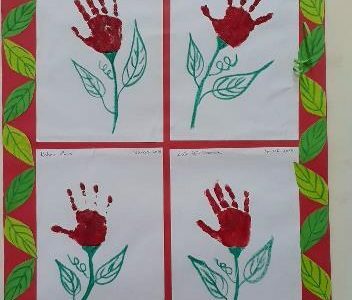 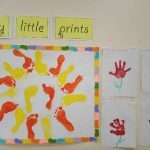 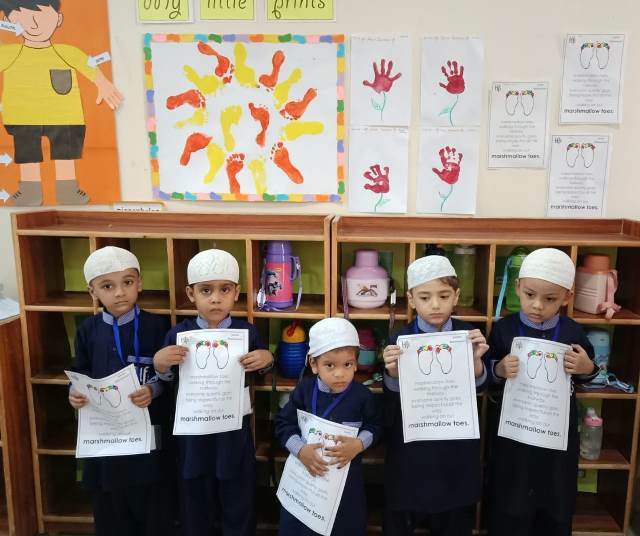 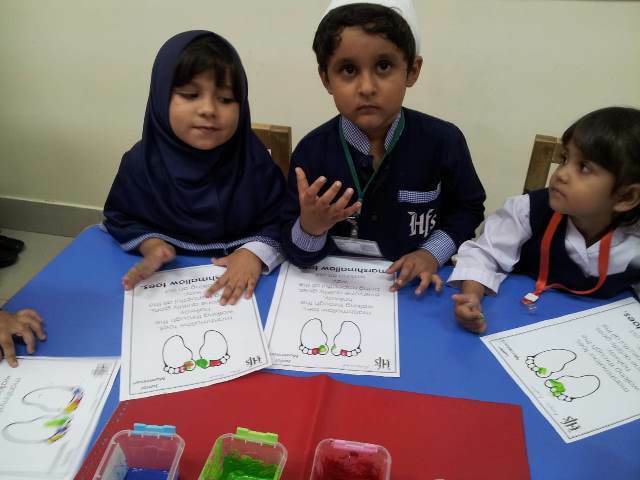 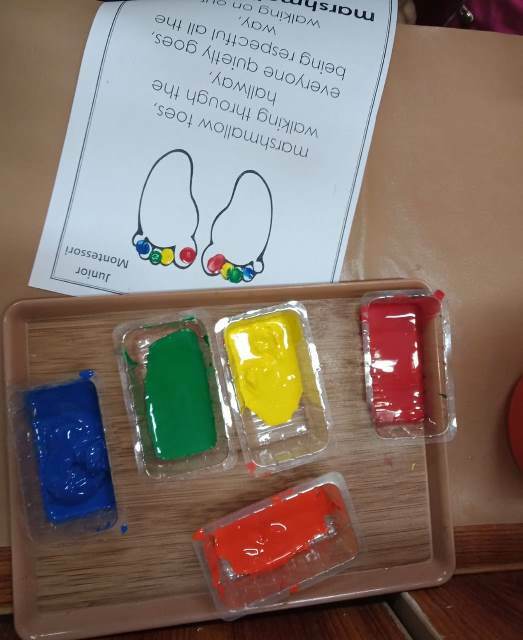 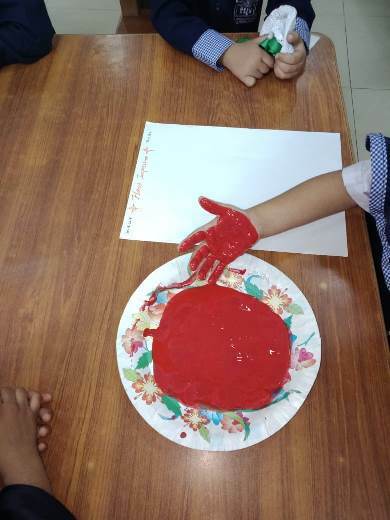 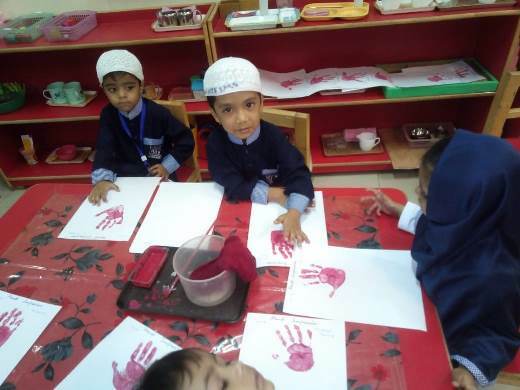 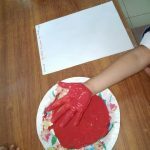 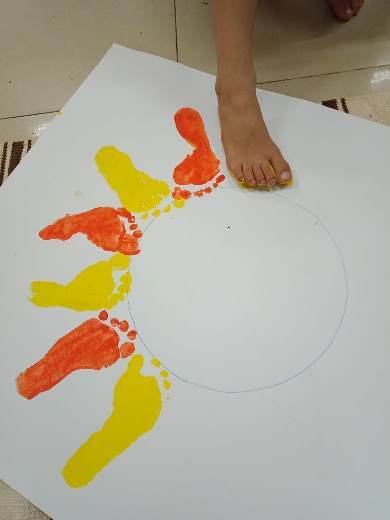 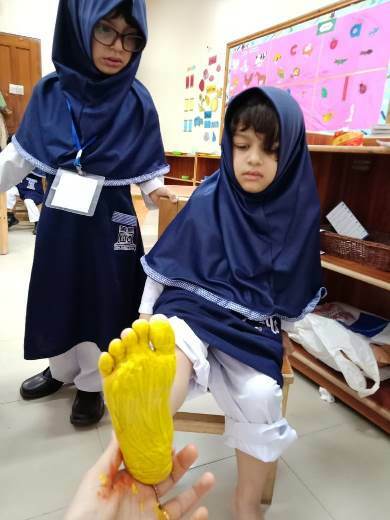 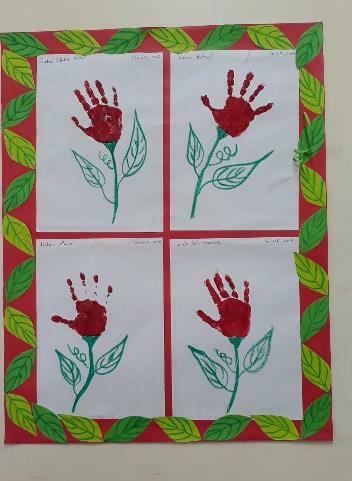 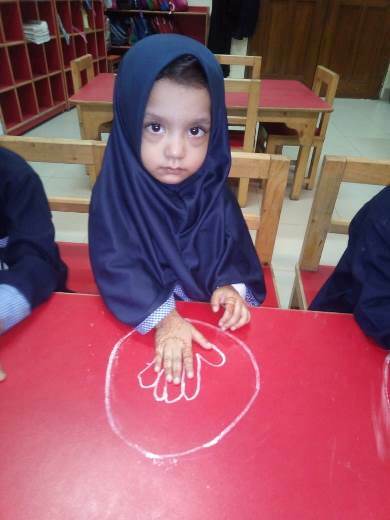 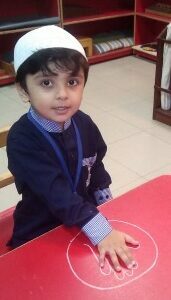 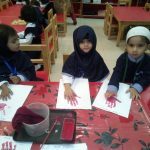 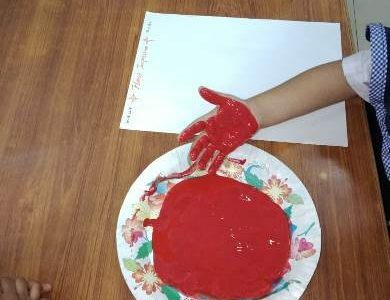 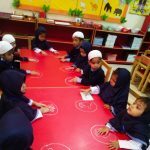 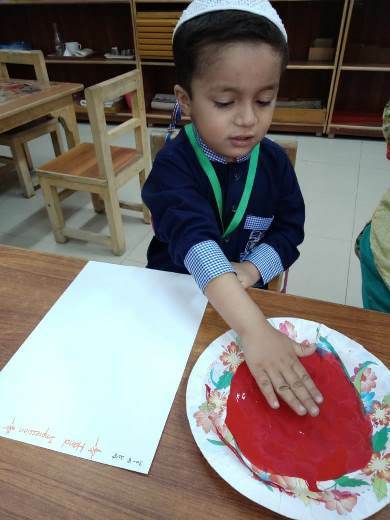 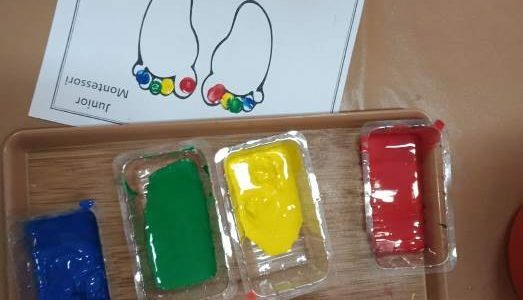 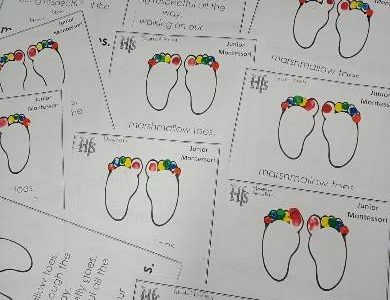 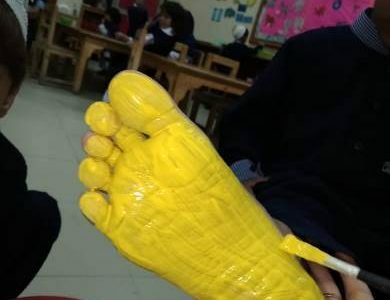 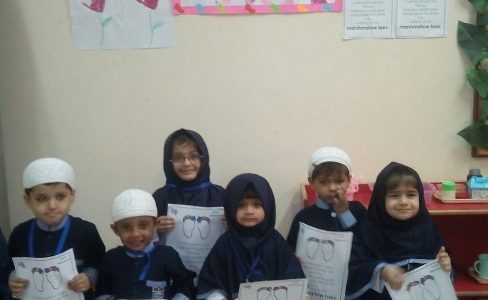 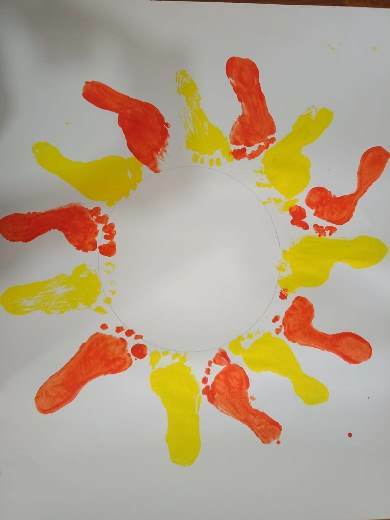 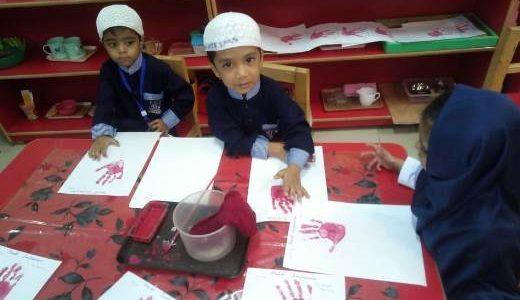 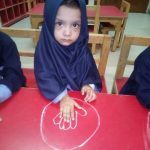 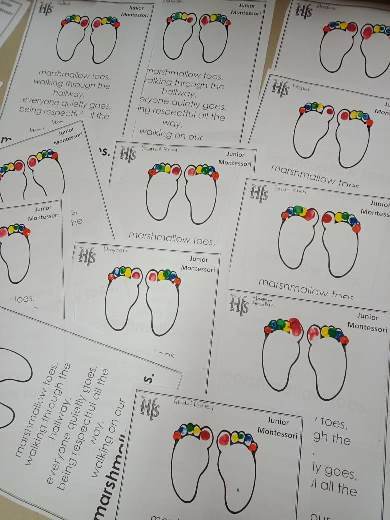 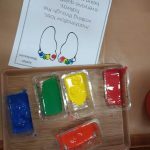 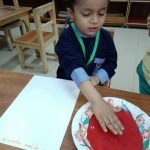 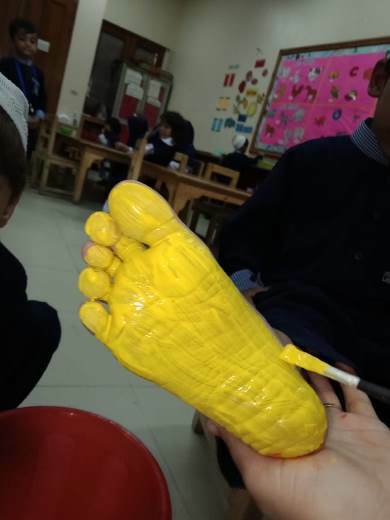 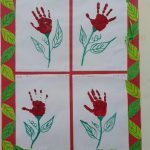 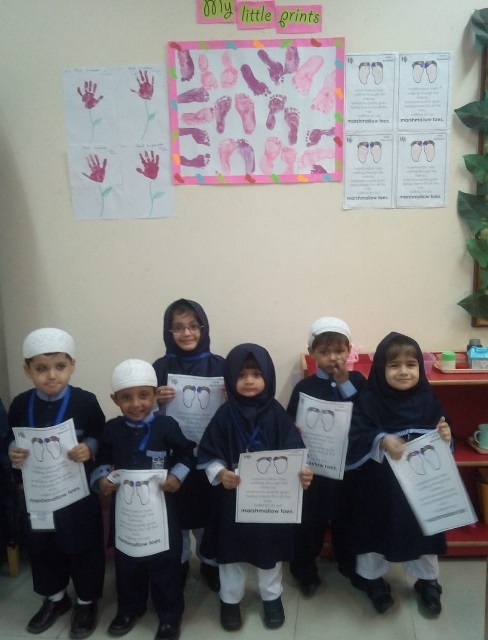 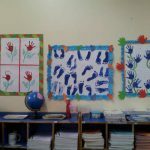 The children splattered their hands and feet in different colours, red , yellow , blue, and green under the guidance and supervision of the teachers. 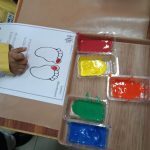 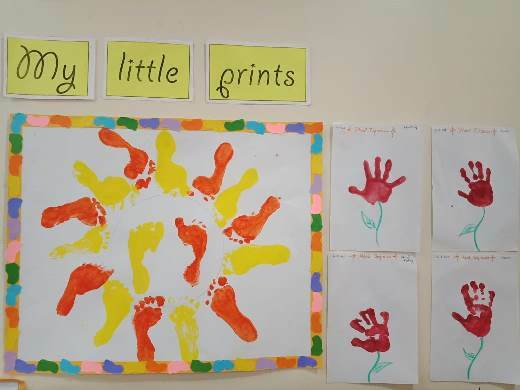 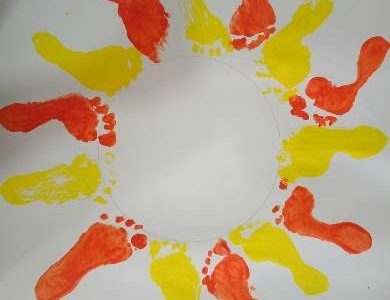 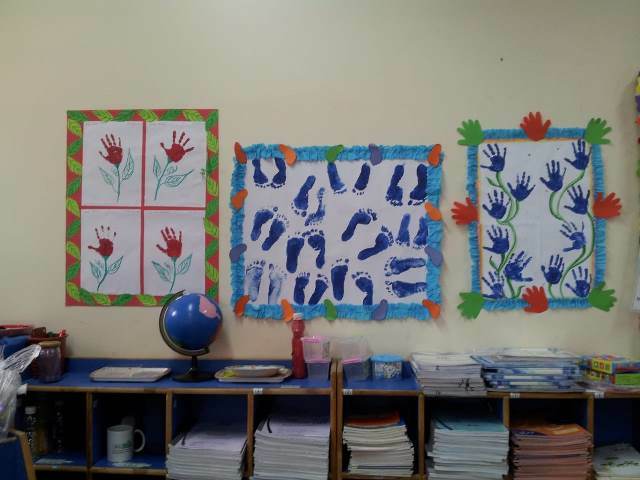 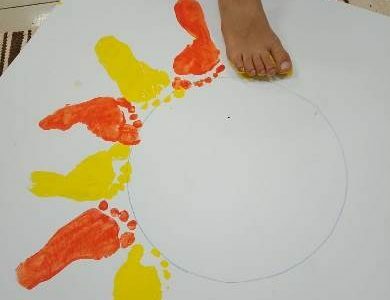 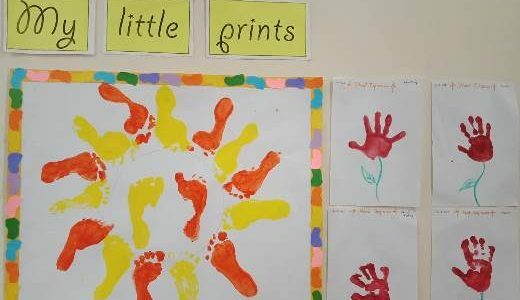 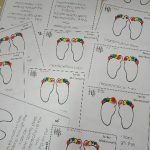 Different colours were imprinted in the child’s mind through little hands and feet. 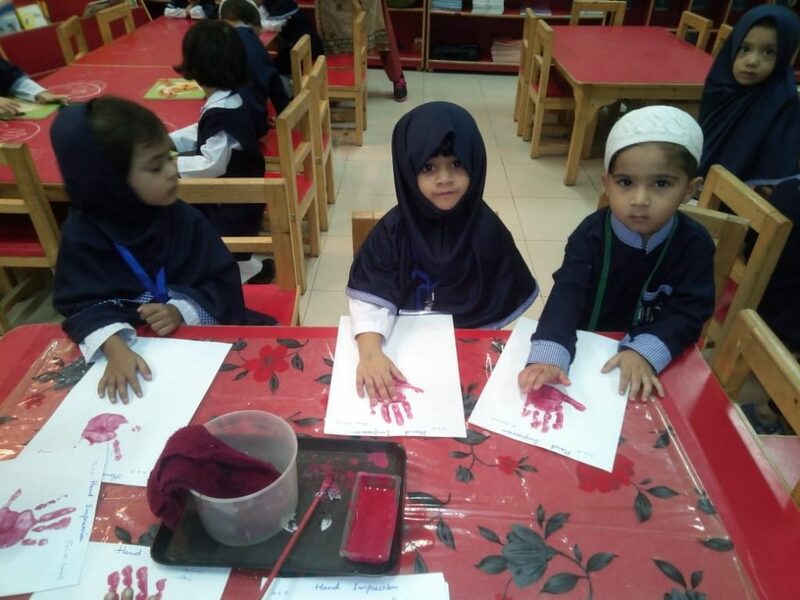 Finally, children were excited to see their hands and feet on paper.